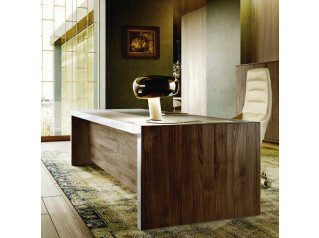 Frame Plus Executive Desks are a stylish range for any executive office environment. 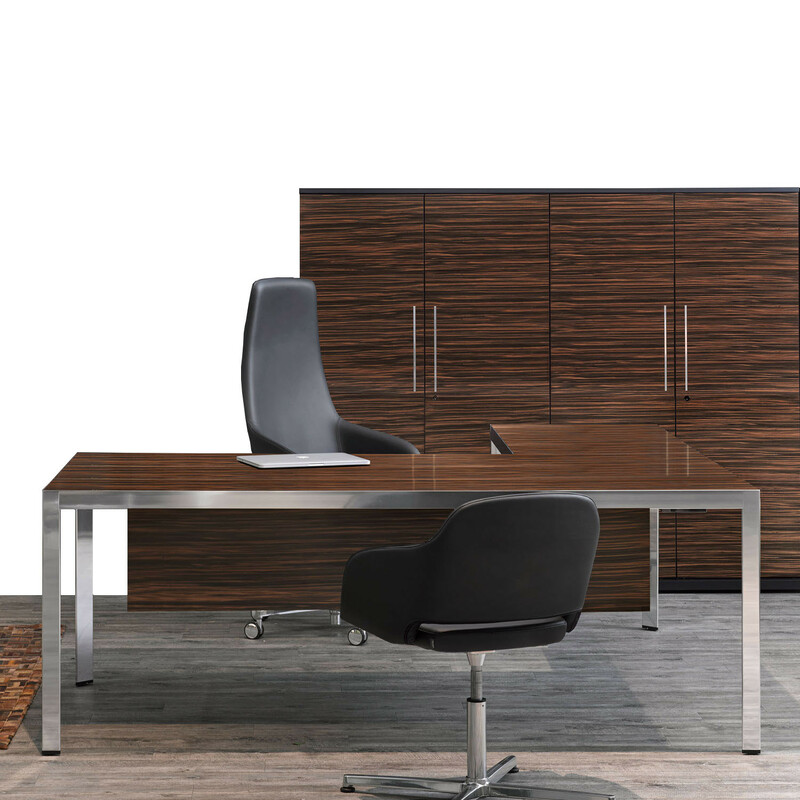 Offering luxurious high-end materials, slim worktop and an array of different finishes, Sinetica Frame Plus Executive Desking is a new interpretation of quality office furniture. 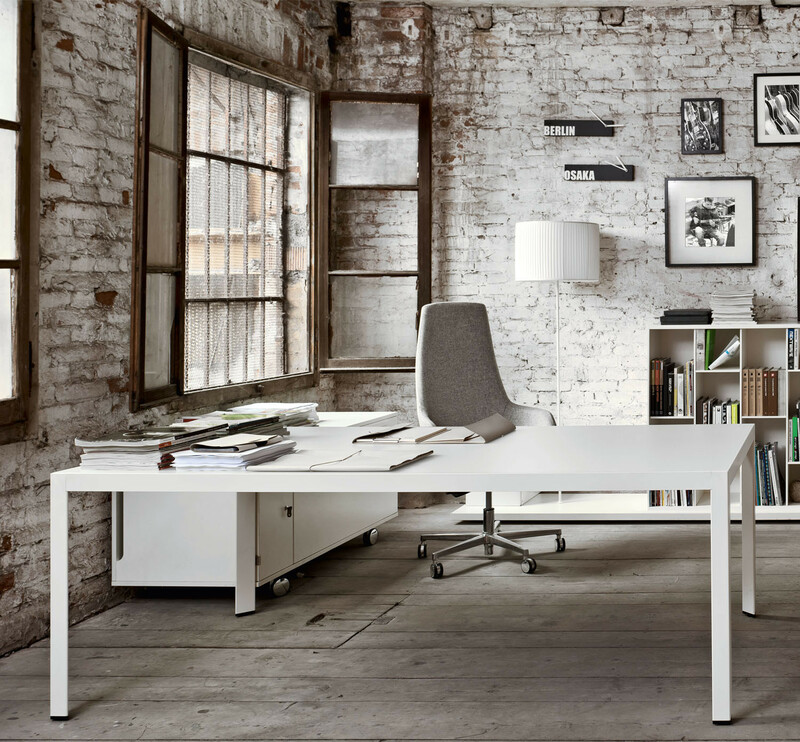 The Frame Plus Management Desk range offers integrated cable management, modesty panels and complementary pedestals. 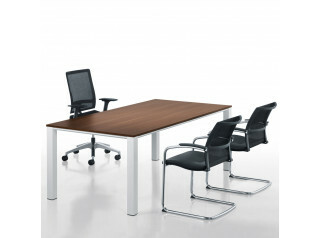 Frame Plus Executive Desks are part of the wider Frame + range which includes operative desks and meeting tables. 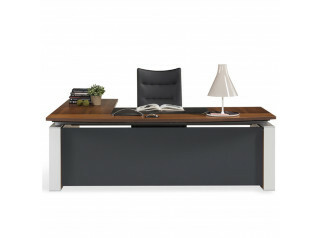 You are requesting a price for the "Frame Plus Executive Desks"
To create a new project and add "Frame Plus Executive Desks" to it please click the button below. 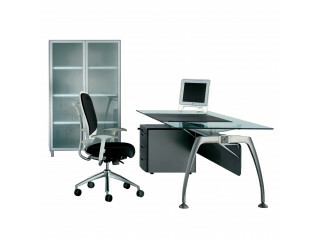 To add "Frame Plus Executive Desks" to an existing project please select below.